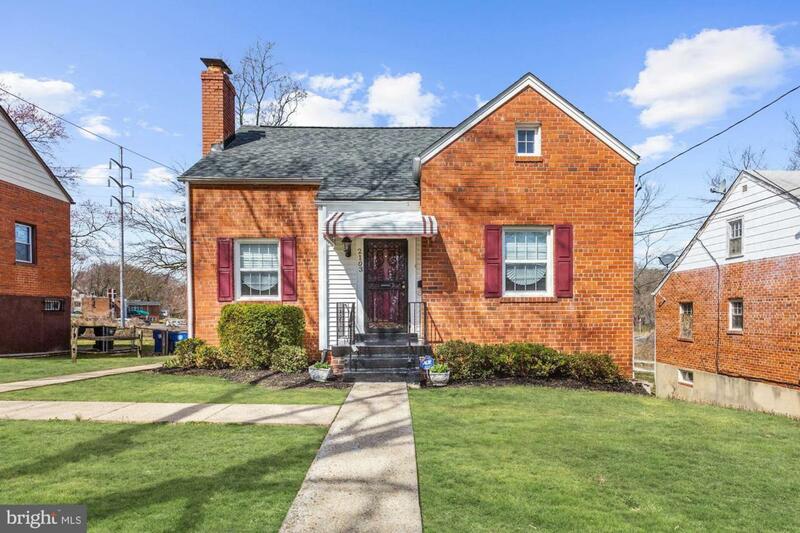 This BEAUTIFUL brick Cape Cod house with 3 bedrooms and 3 full bathrooms has a dining room/living room combo with a wood burning fireplace and beautiful hardwood floors. Beautiful galley kitchen that leads to an open sun room with views to the backyard. 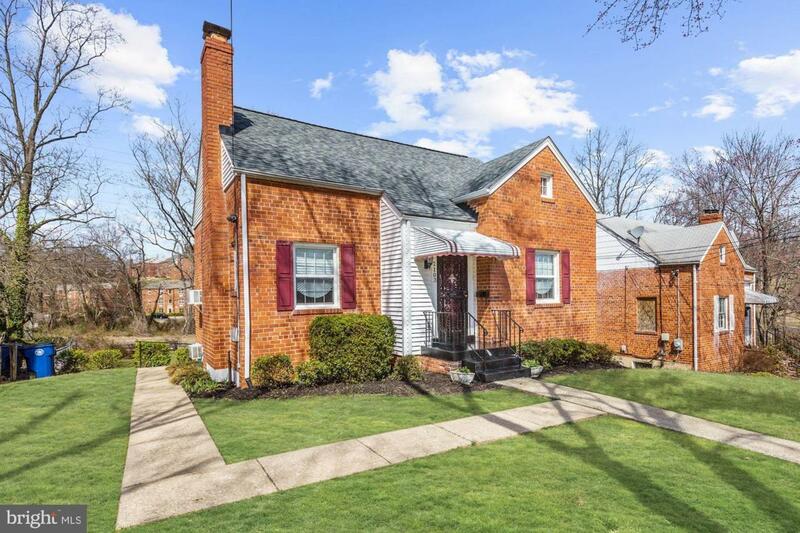 This home features an owner's suite with mosaic tile bathroom on the main level along with a den/study. Upstairs you have two spacious bedrooms, a full bath, plenty of storage including built-in bookcases, walk-in closet, cubbies and space for a play area or study. The finished basement has a full bathroom, and a walk out that leads to the back yard. 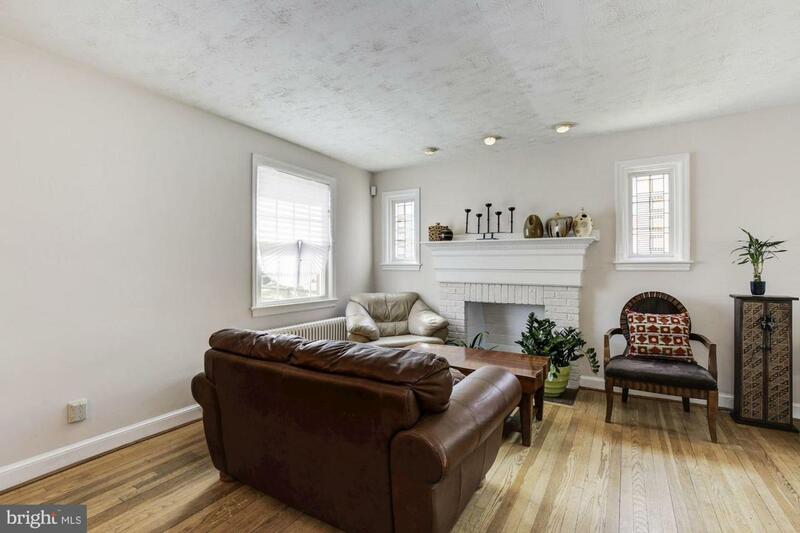 This spacious area can be used as a fourth bedroom, family room or a rec room. 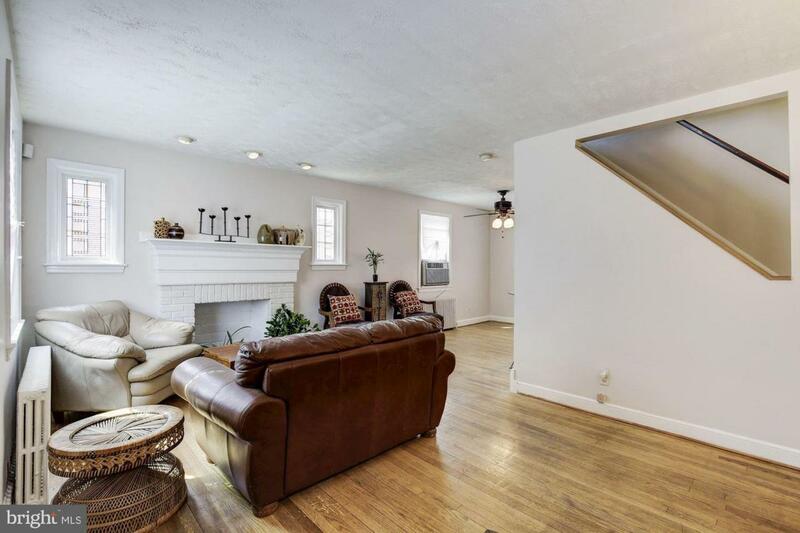 Freshly painted with updated fixtures this home is move in ready for a new family.